Used a $7 roll of this and some duct tape. The screen is aluminium so it should hold up well - it has for the past couple hundred miles. I wouldn't normally trust the duct tape on its own here, but it is compressed by the grill opening reinforcement, so it should be more than enough. That's a good idea and I've used copper screen over the radiator on vehicles that were easy to access the radiator by removing the entire grill, like early Chevy trucks. That was copper against brass, so aluminum against aluminum is better nowadays. My problem used to be bugs. 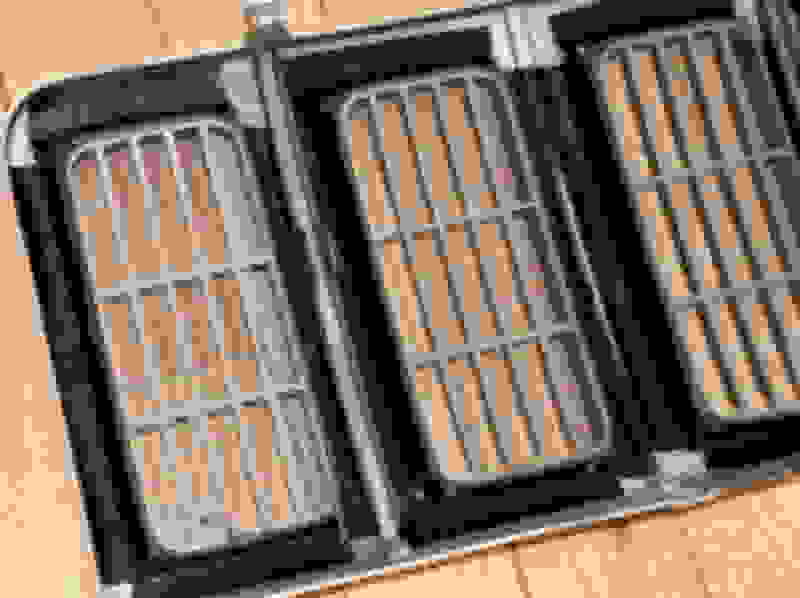 Another area that can use a screen is the heater air intake, if you don't have a cabin air filter. 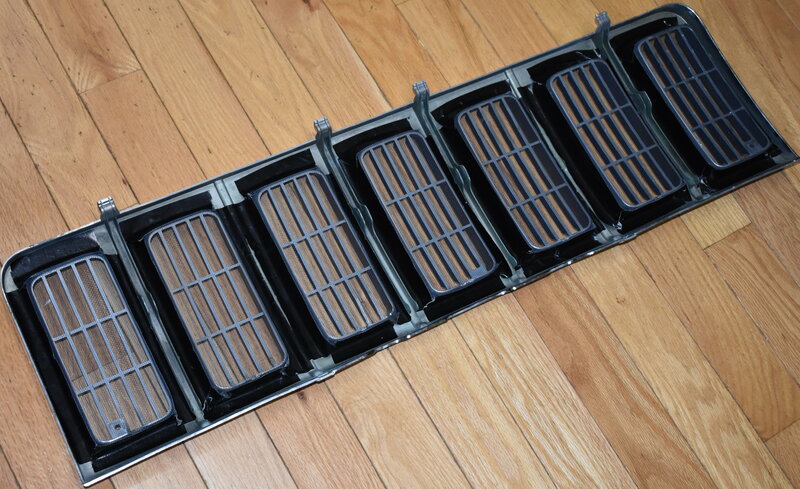 Oh ya, cabin air filter is a project coming as soon as I find myself with the time. Bought the materials for that a year ago! Does Painting Parts Really Protect? Amp keeps going on protect? How would I protect my cherokee if I stored it outside?